Price match guarantee. 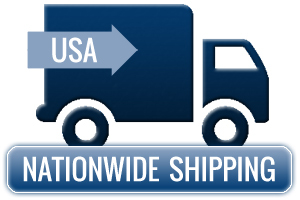 Ask about our value added resources. As an artist, you have the unique ability to inspire change. You have the responsibility to remind us of our past, while making us excited for our future. At Epson, we understand the importance of what you do. This is why we strive to develop imaging technology that never shows itself within your work. Its why we insist your work remain as beautiful as the day it was printed. And, it’s the reason why we push the limits of imaging technology to ensure your work is limited only by you – and not the technology used to print it. Utilizing professional imaging technologies – including our unique Epson MicroPiezo® AMC® print head, along with our latest Epson UltraChrome® HD eight-color pigment ink set – the SureColor P800 is capable of producing the next-generation of photographic prints that will inspire us all. 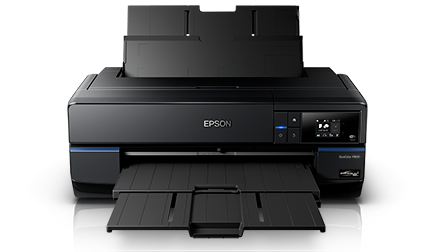 The SureColor P800 printer is designed to be used exclusively with Epson Genuine Epson Ink and cartridges.